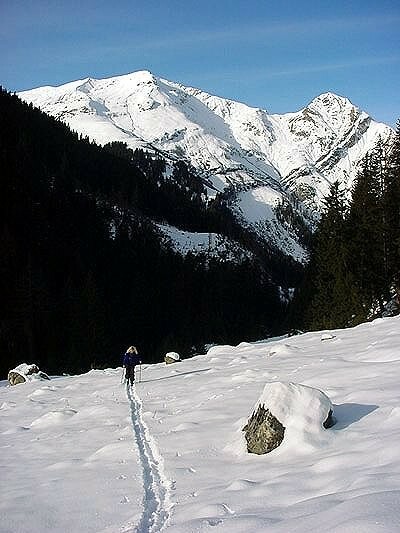 The Jöchelspitze ski area above Bach is the largest ski hill in the Lechtal region. A double chairlift brings skiers, boarders and paragliders (a large niche market) to the top of the area. It's a family ski area, with some challenges and a reputation for well groomed slopes and consistant snow thanks to an extensive snowmaking system. A fun park was added recently with jumps, turns and banking, boosting the area's appeal to boarders. Get Snow Reports, Powder Alerts & Powder Forecasts from Jöchelspitze - Lechtal straight to your inbox!